Asperger’s Disorder or Asperger’s Syndrome is an autistic spectrum disorder, which is characterised by difficulties with social interaction and is diagnosed by mental health professional based on establishing diagnostic criteria via face-to-face evaluation. However, if you own an iOS device there is a simple application that enables the user to accurately screen their children, and adult patients for Asperger’s Disorder, and the app is simply called Asperger’s Disorder for the iOS platform. The Asperger’s Disorder app enables the user to email positive symptoms to their self in order to print out the symptoms, place into a patient chart and or copy and paste the positive symptoms into a letter when referring someone to a mental health professional. 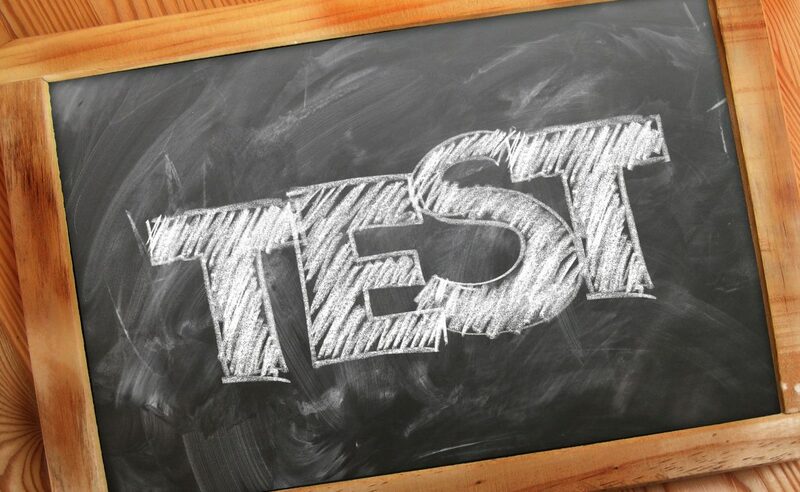 The Asperger’s Disorder app was designed by R. Kaan MD, and is a “test” using a group of questions about AspD symptoms with results returned as “Yes,” “Maybe,” or “No,” depending in whether there is enough positive clinical symptoms. 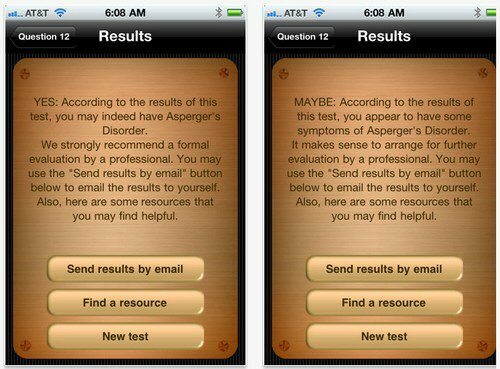 The Asperger’s Disorder app can be downloaded to the iPhone, iPod Touch or Apple iPad running iOS 3.0 or above at a cost of $4.99 from iTunes.